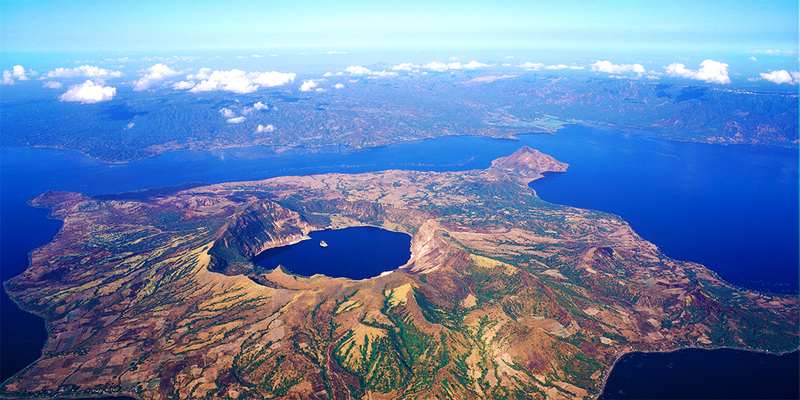 The main aim of this scientific collaboration between ITER and the National Institute of Geological Sciences at the University of the Philippines in Diliman, is to improve and optimise the Taal volcano’s early warning system, by establishing a geochemical programme which involves monitoring and continuously measuring the diffuse flux of CO2 and H2S. 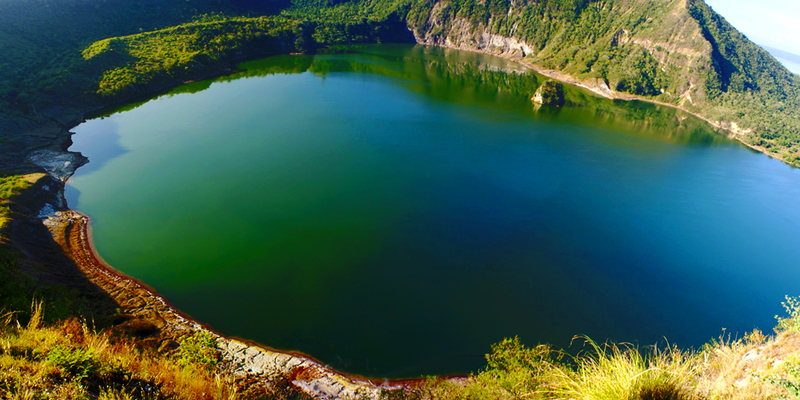 The project is co-financed by the Spanish Agency of International Cooperation for Development (AECID) and was requested by the Philippine Institute of Volcanology and Seismology (PHIVOLCS) to AECID and ITER in 2011, following the positive results of a programme of geochemical monitoring of diffuse emissions of carbon dioxide (CO2) into the crater lake of Taal, which was conducted by ITER-PHIVOLCS’ scientific team on a quarterly basis (and not continuously). 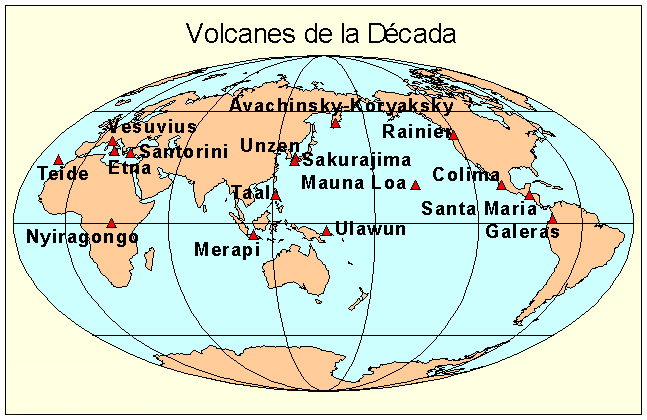 This non-continuous mode of geochemical monitoring proved of great use in 2011 when the volcanic alert level was raised in response to a significant rise in diffuse emissions of carbon dioxide (CO2) in the crater lake, from about 500 to 4,700 tonnes per day (Arpa MC et al, 2013). 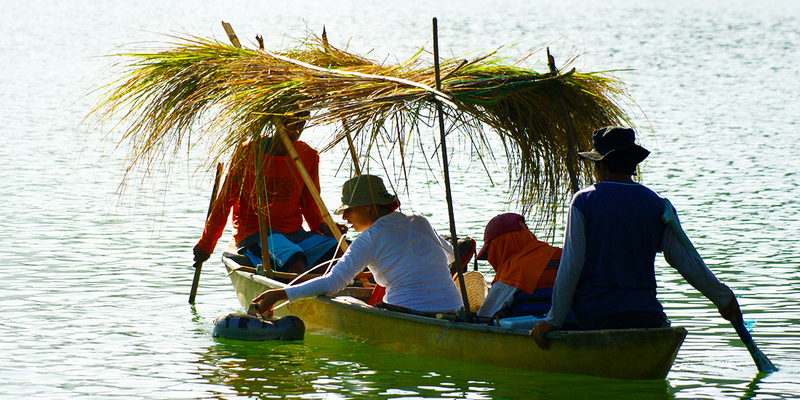 Taal Volcano is located about 50km north of Manila, the capital of the Philippines, and has erupted violently several times, causing loss of life. 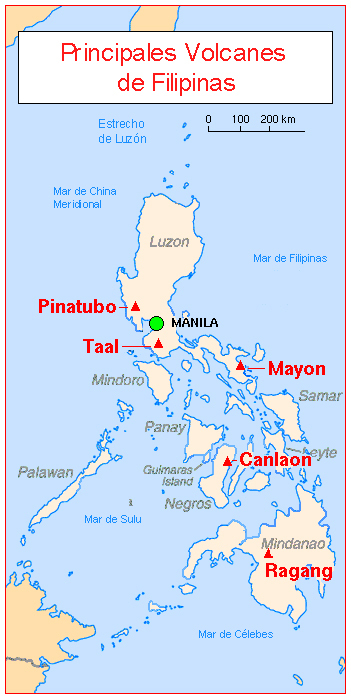 Due to its proximity to populated areas and its eruptive history, Taal was designated by the United Nations and the International Association of Volcanology and Chemistry of the Earth’s Interior (IAVCEI) as one of the ‘Volcanoes of the Decade’, with a view to promoting research aimed at preventing future natural disasters related to volcanic activity.